Order soon! 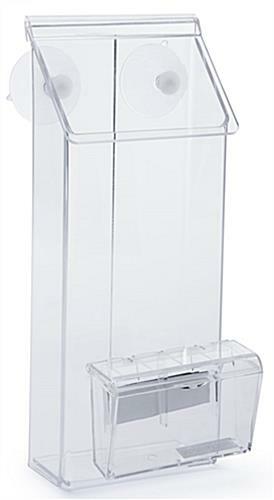 Only 6 units left. 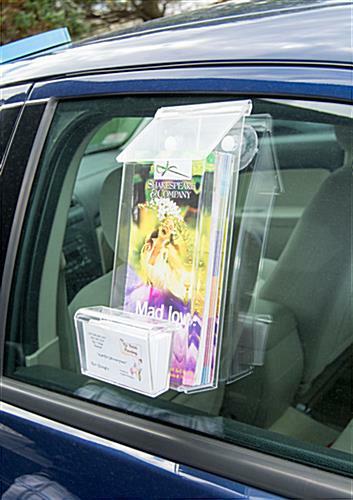 The 2-pocket vehicle display for 4”w x 8.5”h brochures can be mounted on a car window with two suction cups. 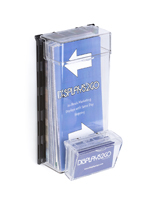 The outdoor dispenser is constructed of clear acrylic through which prospective customers can view materials before “taking one.” The vehicle display for car marketing is an affordable sign display that is easy to put up and take down as appropriate. 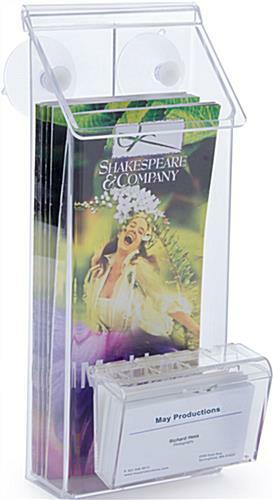 This advertising tool has a snap-shut lid design that keeps both brochures and business cards dry in rain and wind! 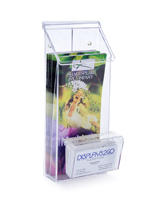 The holder is an outdoor dispenser that helps to increase sales even when no one is from your business is present. 4.5" x 8.6" x 4.8"